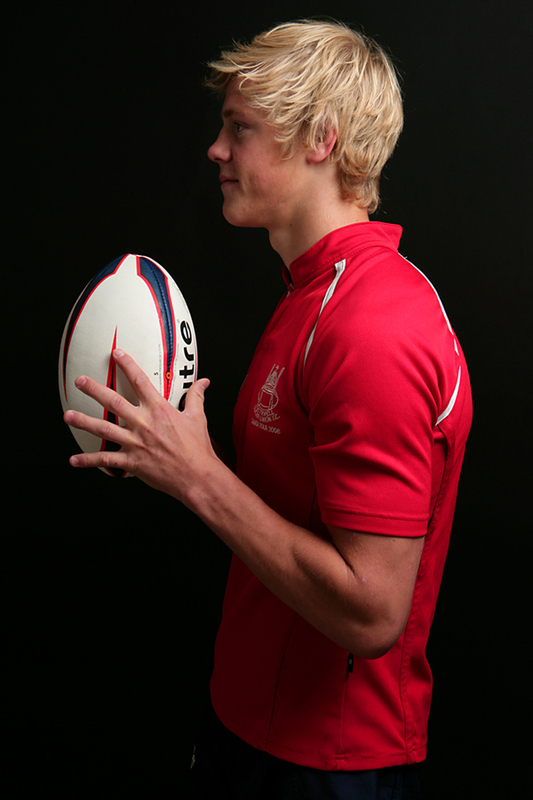 Cameron was just finishing his A levels when I did this photo shoot, he lived very close to me and so arrived already in his rugby kit for his shoot themed to one of the many sports he plays. When not playing rugby, he works out at the gym and plays tennis in the summer. All the sport is reflected in his body, great definition and good muscle size. When I did the first few photographs it was obvious Cameron was very natural on camera, he knew how to look, was very confident and proud of his body. He was effortless to photograph and you can pick up on his naturalness in the photographs.